With the Campaign Monitor app for Freshdesk, your email marketing needs are taken care of right from the comfort of your online helpdesk. 1. Add contacts instantly to your mailing lists from Freshdesk and keep them updated on your products or services 2. Export contacts to Campaign Monitor from tickets or contacts. 3. 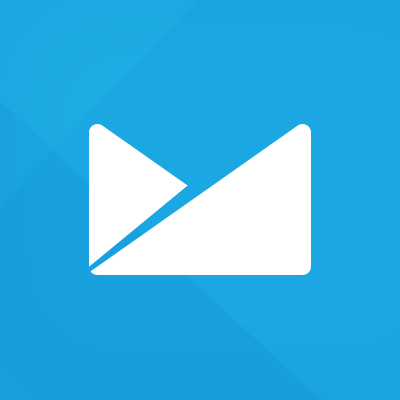 Apart from managing mailing lists, you can also view campaigns directly from the app.